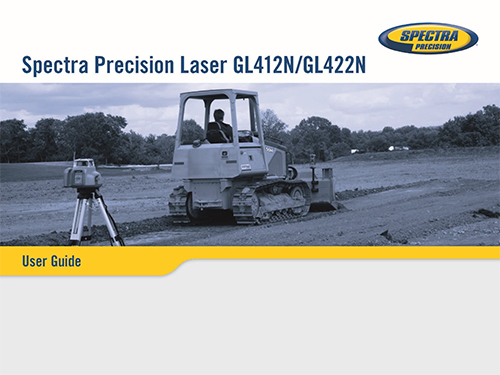 The automatic, self-leveling Spectra Precision® GL422N-NR dual grade lasers is the most rugged, cost-effective lasers that do three jobs—level, grade, and vertical alignment. 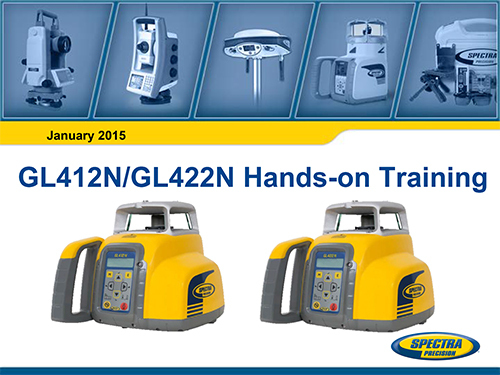 Even in harsh jobsite conditions, the GL422N delivers consistently reliable and accurate performance, enabling you to work faster and smarter. 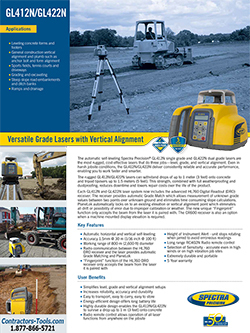 The rugged GL422N lasers can withstand drops of up to three feet onto concrete and tripod tipovers up to five feet. 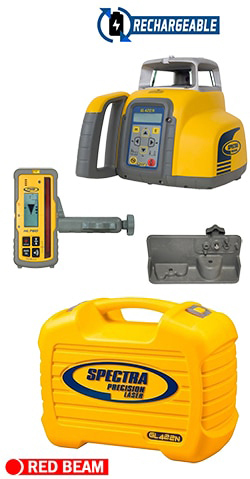 This strength, combined with full weatherproofing and dustproofing, reduces downtime and lowers repair costs over the life of the product. 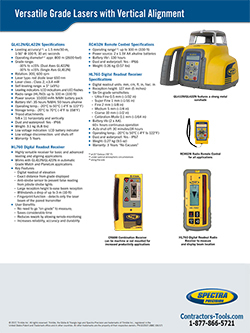 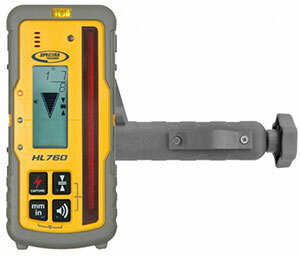 The GL422N laser system now includes the advanced HL760 Digital Readout (DRO) receiver that provides automatic Grade Match, PlaneLok and Fingerprint function.